AS-Schneider Group with its headquarters in Germany is one of the world's leading manufacturers of instrumentation valve and manifolds. 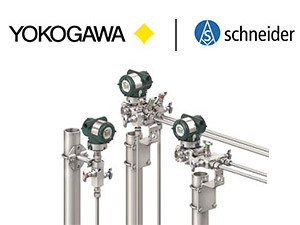 AS-Schneider offers a large variety of valves and manifoldsas well as numerous accerrories needed for the instrumentation installations globally. 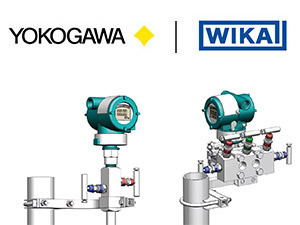 The German WIKA group is a worldwide leader in pressure and temperature measurement as well as for high quality valves and manifolds. With manufacturing locations around the globe, WIKA ensures flexibility and the highest delivery performance.